It's that time of year here in the U.S. when folks pack up for vacation, loaded with lots of books for some great summer beach reading. With this in mind, today we kicked off the Smashwords Summer/Winter sale, running today through July 31, where readers can find great reads for 25%, 50%, and even 100% percent off (yes, that's right, lots of FREE reads too!). I included "Winter" in the promotion title because Smashwords is bi-hemispherical (not sure if that's a word) and we have many authors, publishers and customers who are enduring cold winters south of the equator. 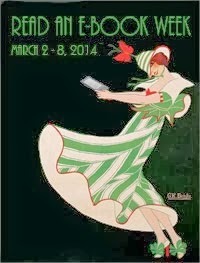 What better way to pass the winter than to to curl up with a warm ereader loaded with dozens of great Smashwords reads? 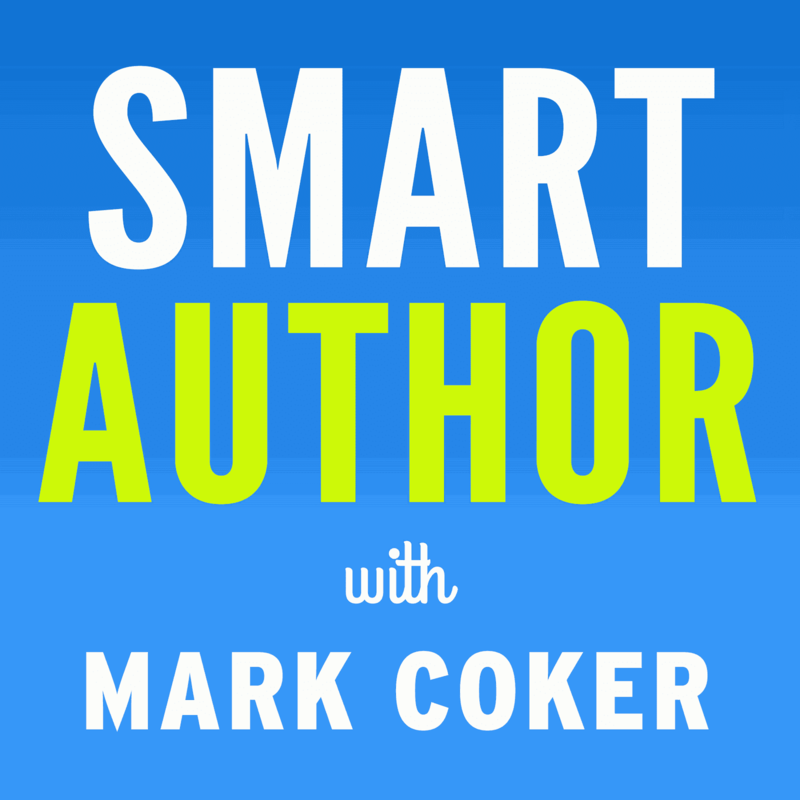 If you're a Smashwords author or publisher, click here to enroll your books in the promotion. If you're looking for some great reads from some of the most talented up and coming indie authors, click here to browse the specials. Click back often, because we just started the promotion today and authors are enrolling new titles in the promotion each hour. P.S. 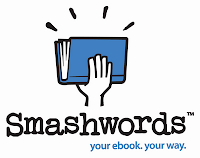 If anyone wants to email me a picture of themselves wearing snow skis and winter gear on the beach, I'll replace the Smashwords logo above in this post with your picture. You can be our unofficial mascot for the month. Oh, and hold an e-reader in your hand too.